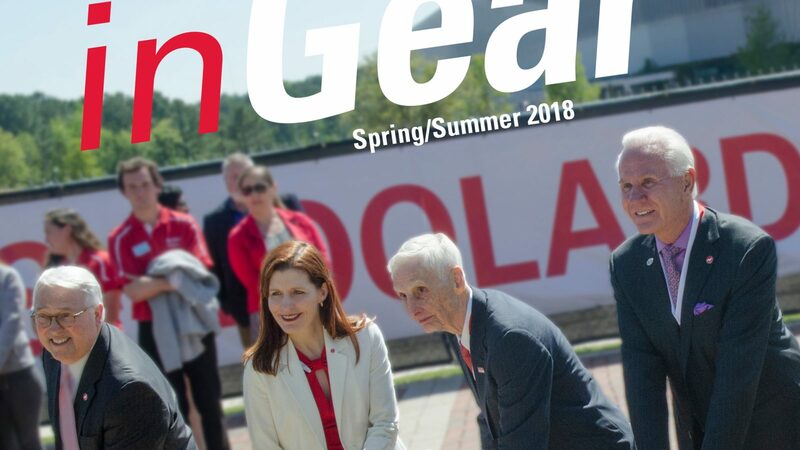 The Spring/Summer 2018 Edition of inGear is HERE! That’s right! You can download a copy of inGear Magazine if you prefer. If you would like to have a printed copy of the magazine mailed directly to you, please join our mailing list. It’s fast, easy and FREE! 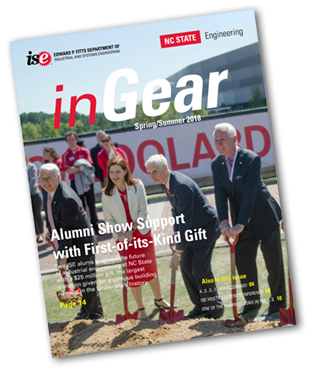 We are happy to provide our past editions of inGear Magazine. We love to promote our alumni and friends. 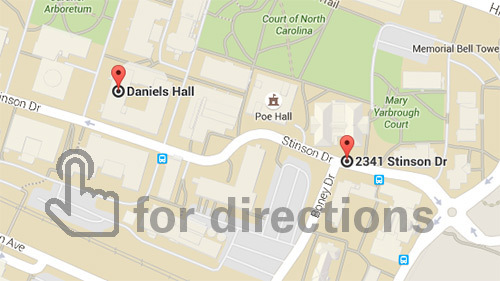 Please send your news, feedback, and ideas to ise-socialmedia@ncsu.edu.